My exhibition titled Unfinished Stories is now being shown at ambulARToorium art gallery. AmbulARToorium is a stylish art house in the old believers village on the shore of lake Peipsi. The vibe there is very different from the usual downtown white cube galleries. I had an artist talk there where I showed my latest works, including Blood Unquiet and Dark Matter, plus a lot of older work from Ida-Virumaa Photo Project. 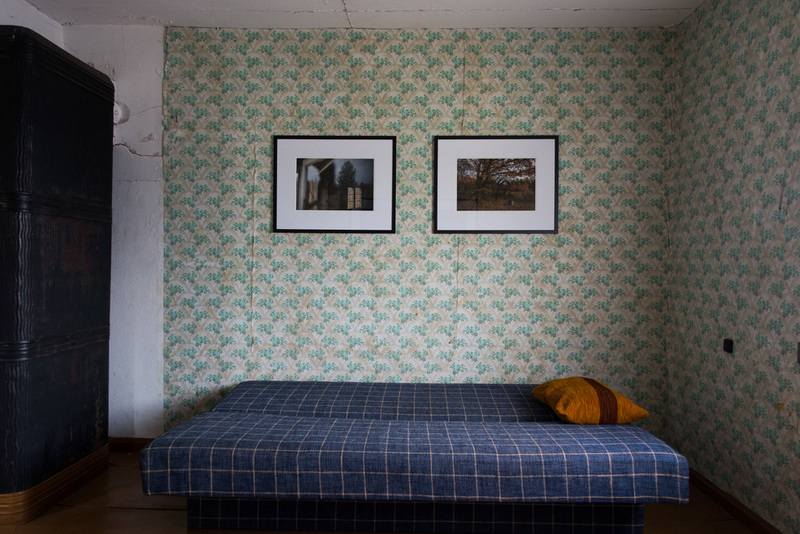 The photos are from an older project about Peresaare village, they work wonderfully with the local environment.